Mr. Price has four decades of legal experience. 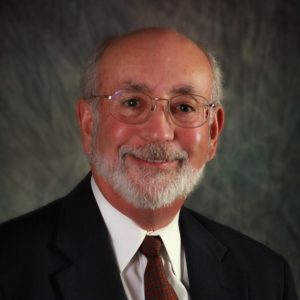 Over the years, he has represented governmental entities, public and private companies, and individuals in the areas of property tax law and civil litigation, commercial and business law, oil and gas law, energy resource law, construction law, real estate and bankruptcy matters. Currently, a significant portion of his practice focuses on complex litigation involving the evaluation and taxation of high value energy resource and industrial/commercial properties. In this area, he primarily represents counties, municipalities and special districts. He also provides litigation and transactional services for private sector clients in the areas of real estate, construction, general business and commercial matters, and bankruptcy/insolvency. He practices with Norman Dowler in an Of Counsel capacity.